El Salvador experienced a military coup in 1972 and a civil war from 1980-92, which left a very violent society with high levels of poverty. Three percent of the 6.1 million inhabitants live in poverty and remittances account for 17% of the country’s GDP. The homicide rate is 64 violent deaths per 100,000 inhabitants. The average life expectancy is 73 years. The literacy rate is 88%, but 17% of students drop out of primary school. 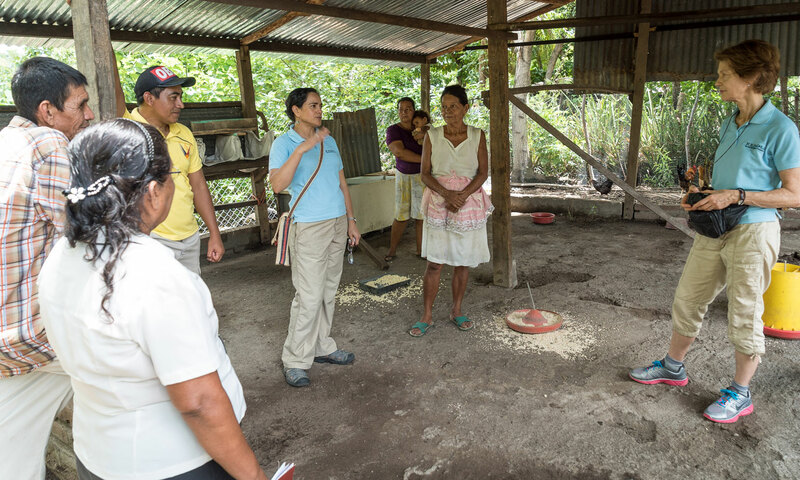 We have six excellent partners in El Salvador working in challenging circumstances to advance food security, nutrition, health, human rights, and economic initiatives. All the statistics in this report come from United Nations agencies (particularly UNDP) and the World Bank.